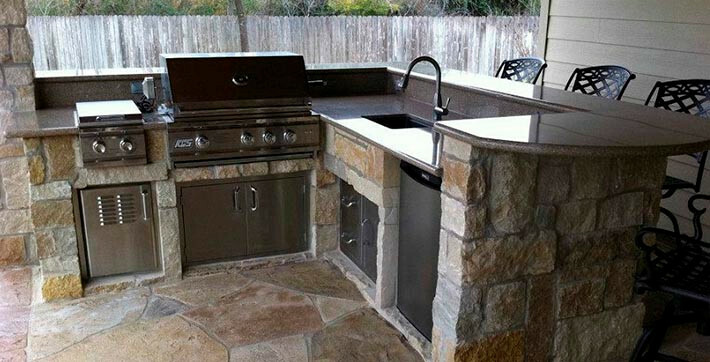 What’s the perfect finale to your indoor or outdoor kitchen project, your custom dining room vision or bathroom remodeling job? 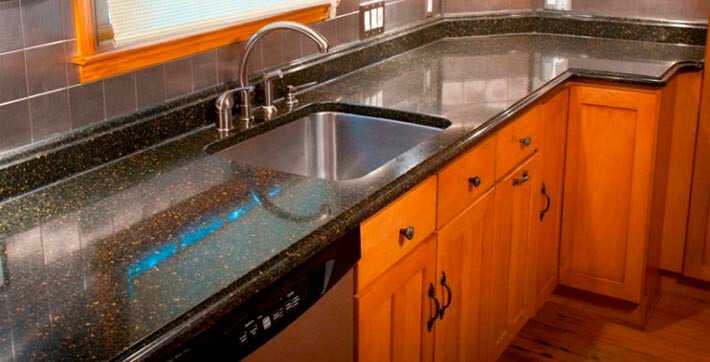 Adding beautiful new custom granite or implementing any other natural stone into it! 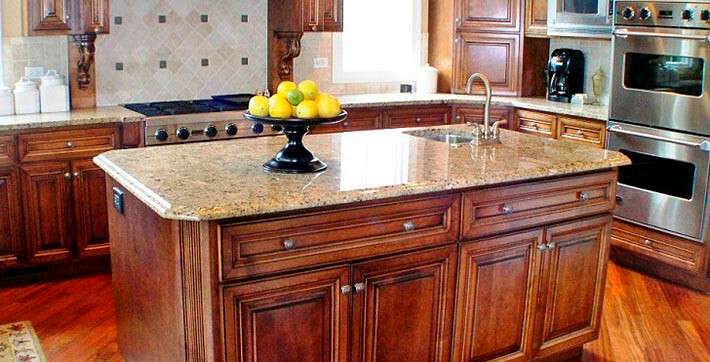 We are your personalized local specialist for customizing all premium natural stone surfaces. 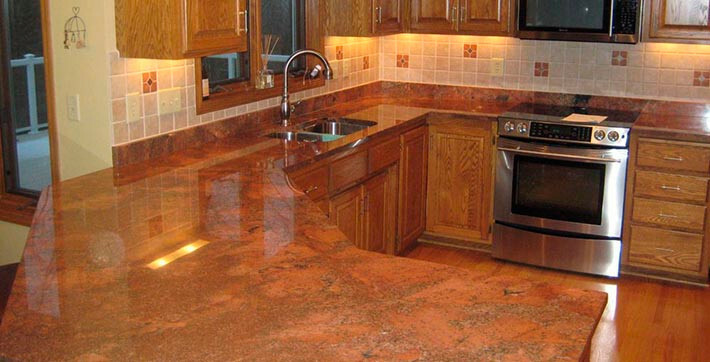 We specialize in customization of all shapes of natural stone to fit your exact specification. 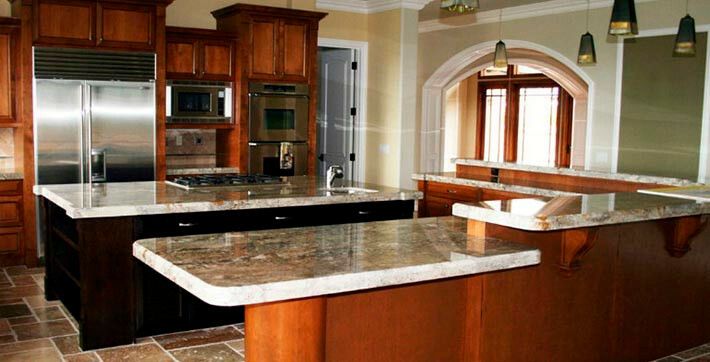 If the job includes all natural stone, call us to discuss the project and I promise you will not be disappointed. 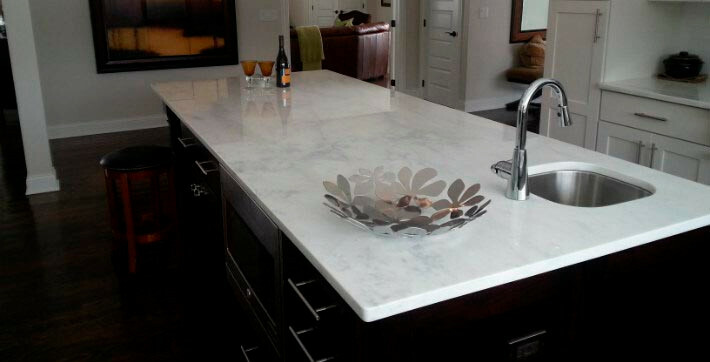 We bring samples and idea’s to you, so you can get the vision of your new natural stone in your own home or at your project location. 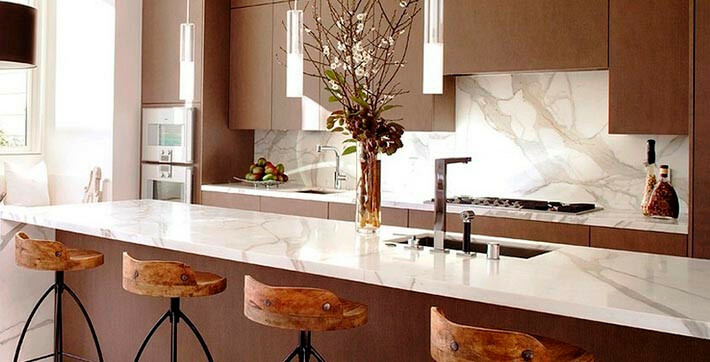 Once you decide on a design, I will provide you with a no hassle estimate you can think about. 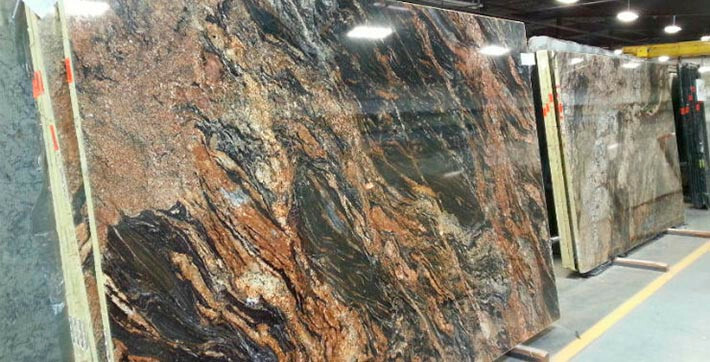 When your ready to take that next step, you may even visit one of our vendor warehouses to actually pick the slab we will use for your project. Remember, no two natural stones are the same. 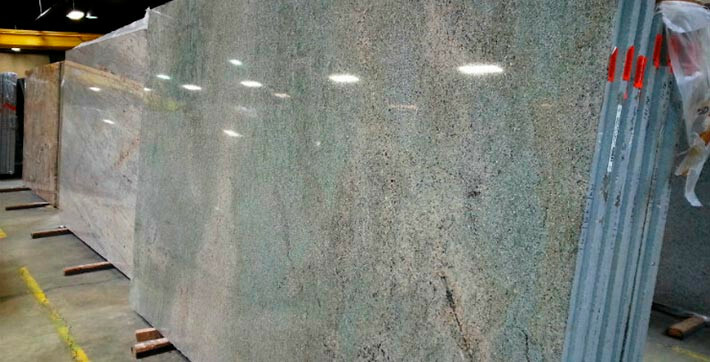 Saving you time, we can also choose the slab for you based on our extensive experience. 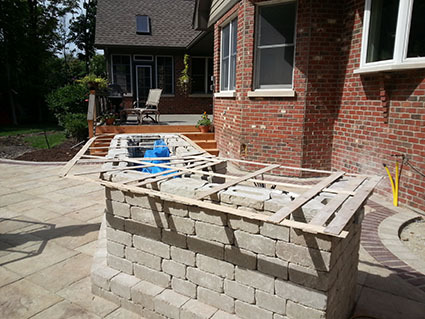 No matter which stone you choose for, indoor or outdoor kitchens, dining rooms, fireplace surrounds and more, my professional staff & I will kindly and skillfully hand pick, fabricate and install with your satisfaction guaranteed! 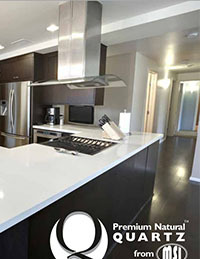 Every project is managed and supervised myself, John Basile and you have my personal satisfaction guarantee on it. With my dedication and many years of serving this industry, I can help guide you along every step of the way of this process. 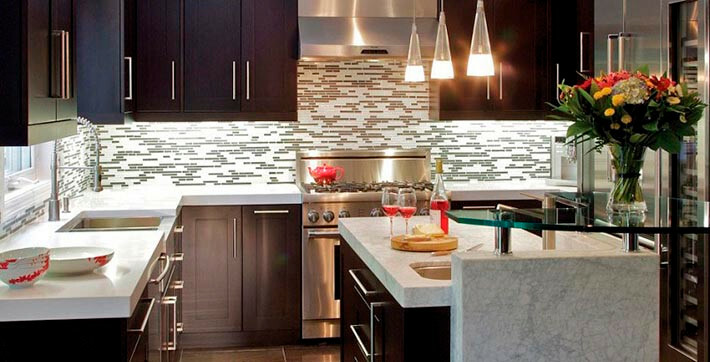 With your next home or business design, we help you by avoiding costly disappointment or mistakes. I receive countless calls most often when a “middle or end of project” went wrong. Call me personally to discuss project ideas or questions you have. I will personally make time to visit your site and supply you will viable samples or arrange an estimate for you same day we meet! 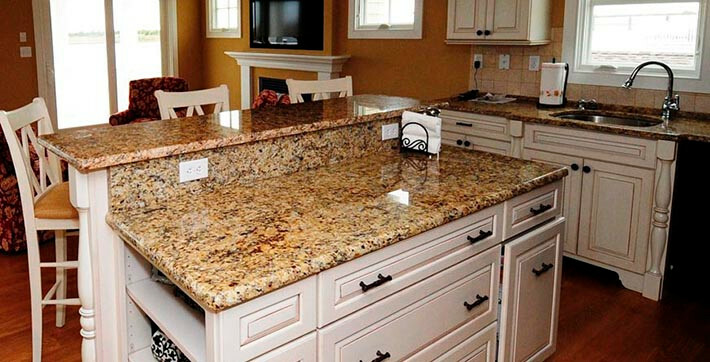 For more than 24 years John Basile, of Basile Enterprises, has been fabricating jobs and managing projects for quality custom stone. Experience in residential and commercial clients alike, John has over 15 years of personal experience collaboratively using his expertise and resources to carefully plan & expedite designs into reality. Call and speak with us about your ideas and concerns and allow us to put our experience and skills into your favor. 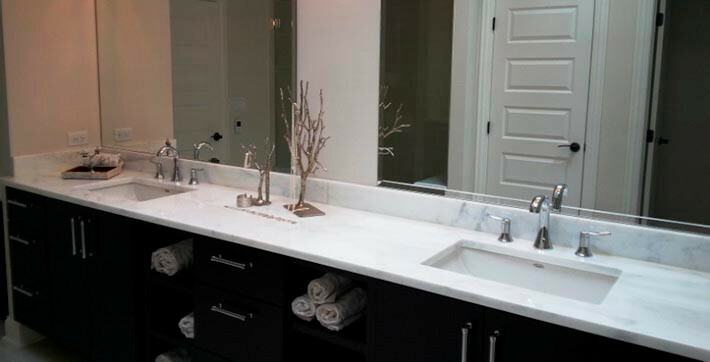 With Basile Enterprises, it’s easy to find the look to complement your new or existing cabinets or existing decor. Working with your style and budget is what we do best. Our selection is virtually endless thanks to our wealth of vendor resources. 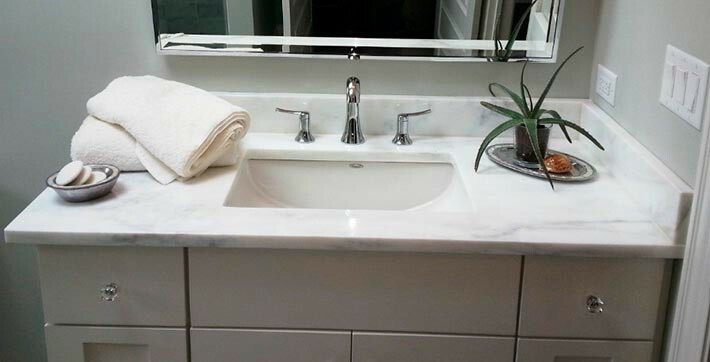 Expect to find multitude of styles and colors of Granite, Marble, Quartz, Quartzite and other all natural Solid Surface. 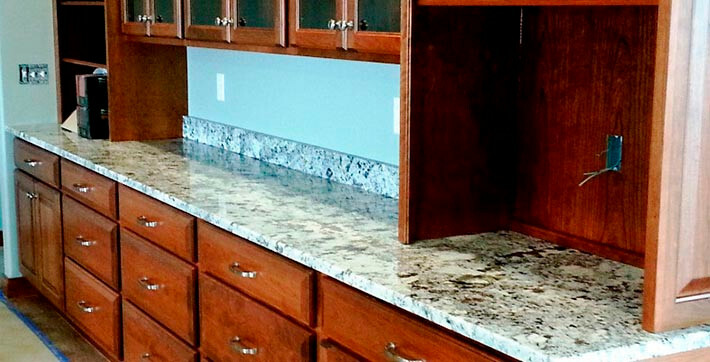 Our countertops will beautifully match your kitchen, dining room, bathrooms or special project design precisely, and all based in your price range and budget. 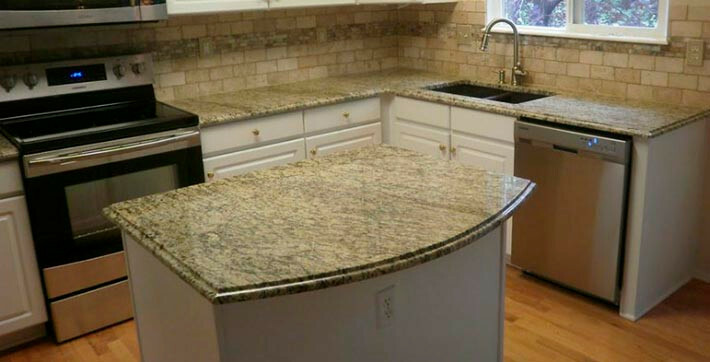 Elegant, impressive, custom solid granite and natural stone fit and designed to offer the natural stone beauty, at an affordable price. We are local, have very low overhead. We are still this way after 15 years so we can purchase natural stone direct from our international suppliers and pass the low material cost to you.  We can offer hundreds of stone styles and colors (based on stock availability) that you can even personally choose directly from our local vendor stock warehouses. 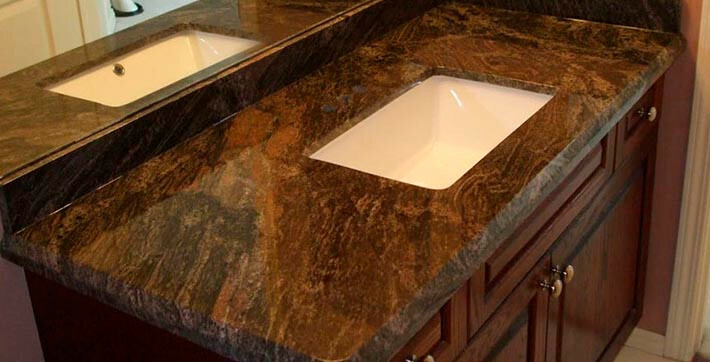 Our tried and true sources import natural stone from countries all around the globe, making cost less for you, so we can focus on adding the finishing touches you like to complete your new project. We have never had a complaint with the Better Business Bureau or Yelp in the 15 years of working with clients. We offer promises, and keep them, based on our history of 100% customer satisfaction of bringing vibrant life into existing and new build projects! Our years of experience allows you to shop from the comfort of your home. You have my commitment that I will personally meet with you on your project, confirm your exact measurements and provide a guaranteed price.